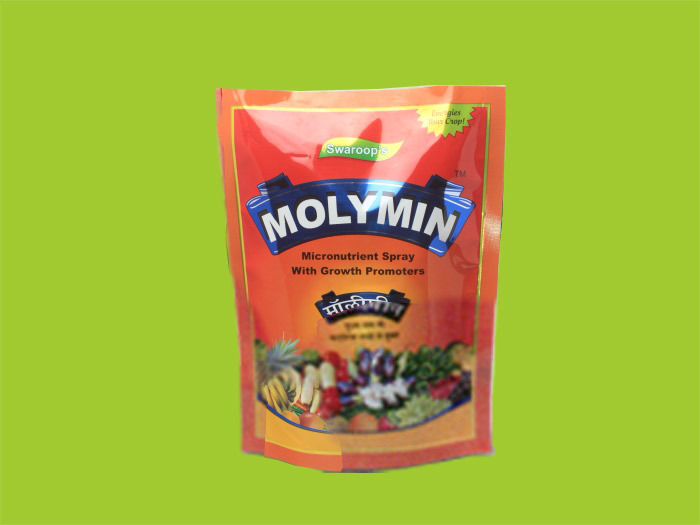 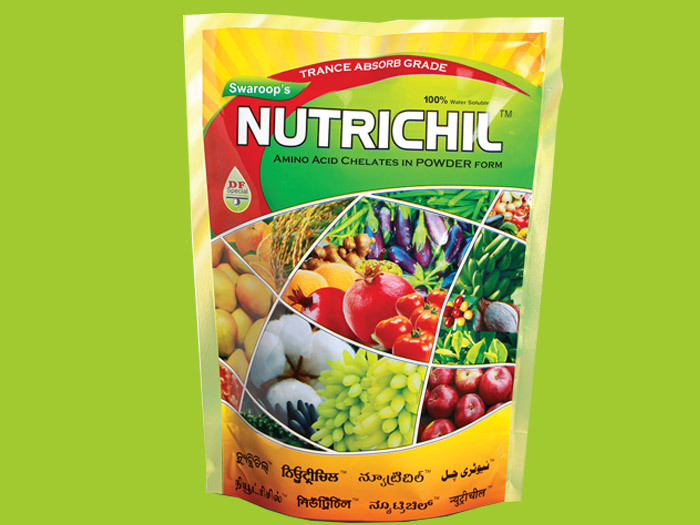 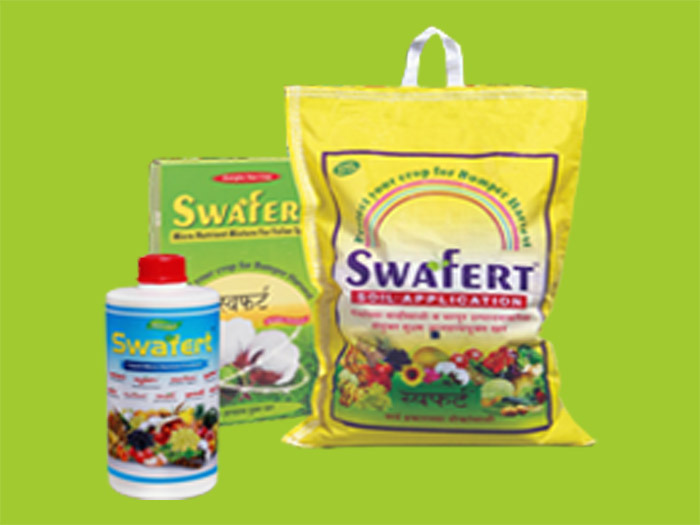 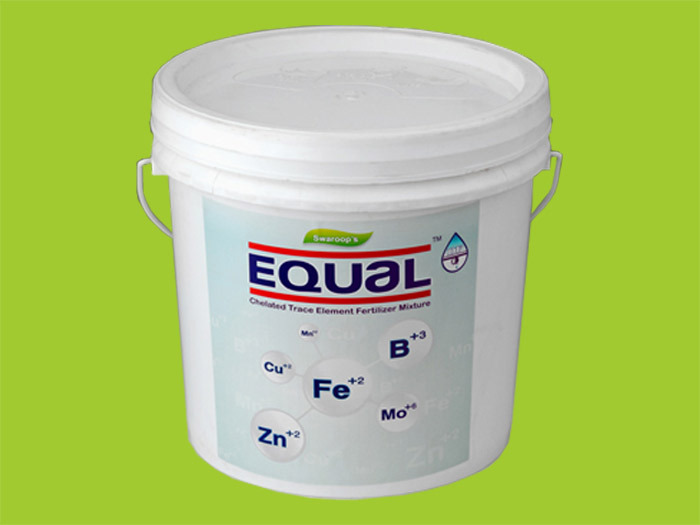 We are Manufacturer, Supplier & Exporter of Micro-Nutrient Mixture Fertilizers and our setup is situated in Nashik, Maharashtra, India. 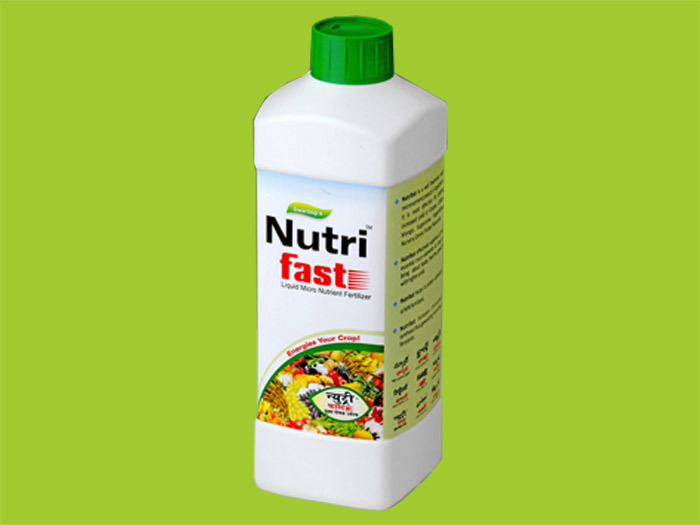 Partially Chelated micro nutrient mixture to overcome hidden hungers of nutrients of all crops. 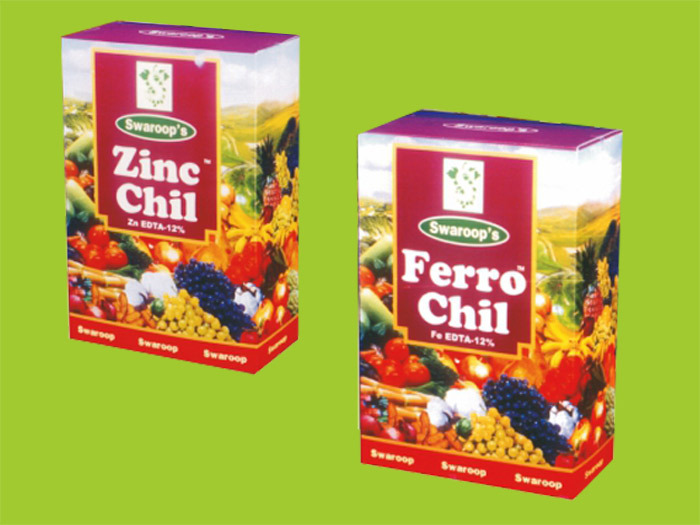 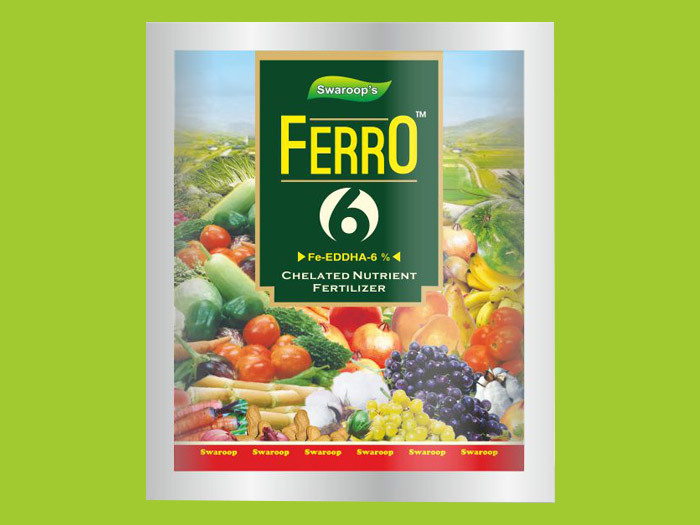 0.5 â€“ 1 kg per Acre with appearance of new shoots or after transplantation and during high requirement of Iron.